Lucas likes to perform. He occasionally likes to perform magic tricks, which consist of ‘Daddy, look at this ball… I’m going to make it disappear… Now close your eyes… close your eyes… close your eyes… now open your eyes! As you can imagine the ball has ‘magically’ disappeared. This trick was very cute at first, though I had to watch out for any breakable items that might suffer when the OBJECT ‘magically’ disappeared. Recently I made the decision to burst his bubble and challenge him to make something ‘really’ disappear using the magic of film. 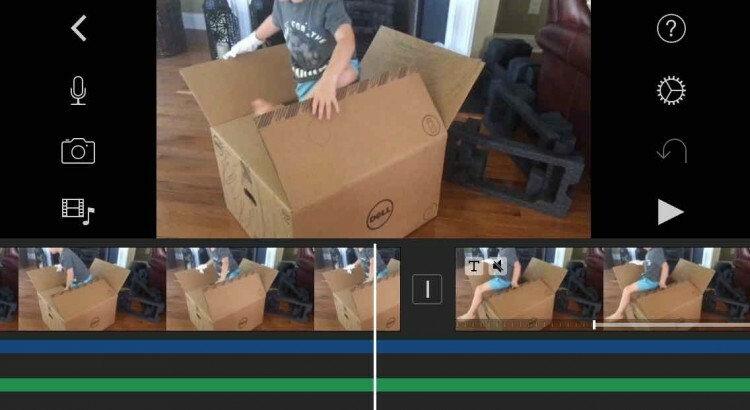 This can be achieved a lot easier than you may think, using a mobile device to replicate the effects used in an 1899 film called ‘The Conjurer’, Moviemaking with Children has never been easier. This black and white movie applies a simple effect to achieve the illusion that a person has magically disappeared and then reappeared in a different location. Most of the marvel is in the performance and while it was highly innovative at the time, the same effect can be quickly accomplished using something like the iMovie app. All that is needed is a trick, performance, and a simple cut and delete in post-production. As you’ll quickly discover, keeping the camera still is an important component, so a mini tripod like the Joby is advisable, and once you get the creative juices flowing you’ll quickly generate alternative variations to the magic, and might even develop comfort to experiment with some of the special effects available in your moviemaking app. Here’s our final version, which consists of two magic tricks, a slight tint filter to make it look old, and an upbeat jiggle. 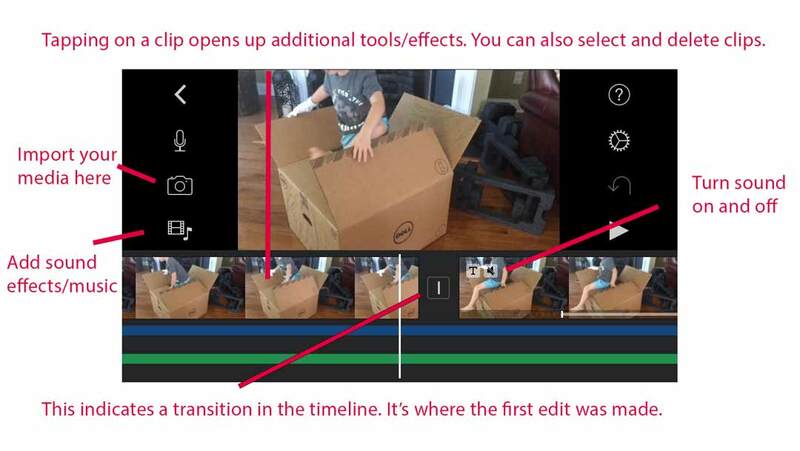 Below is the ‘How to Video’ accompanied with a screen shot of the iMovie app for first time users. 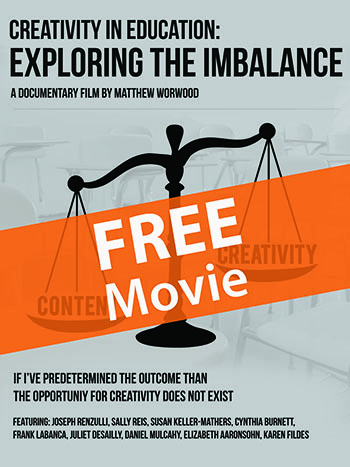 This is a great activity to open up endless possibilities for moviemaking with children. It’s all extremely simple, and the variations are endless. So engage those creative thinking and get making! A competition in in the pipeline so get practicing now. Love this post !!! Such a great idea and fun for kids !! Thanks Sarah – Watch out for more articles on The Conjurer, we’ve got our first competition coming soon! 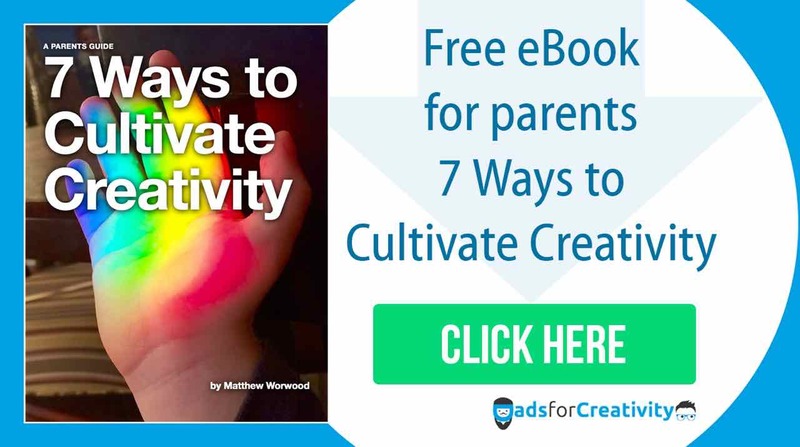 What if…..Your Child’s Imagination Could Soar!